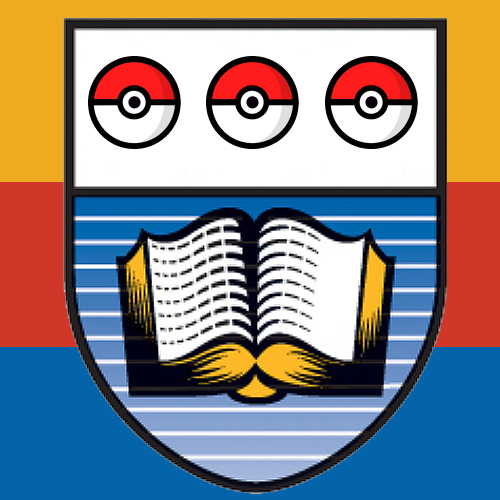 Inspired by the explosive popularity of Pokémon Go, a new mobile app where users catch Pokémon that has taken the world by storm, UVic announced today that it will be scrapping its UVic Edge branding campaign in favour of a new initiative called UVic Go. The revamped brand is meant to capitalize on the app’s popularity with students, many of whom fall into the coveted millennial demographic. 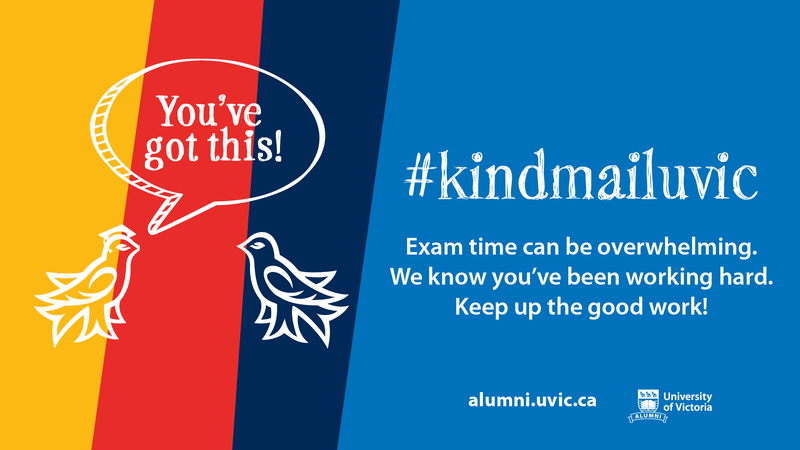 UVic administration hopes that the shift in focus will re-energize the university in the eyes of current and potential students, especially those that are more focused on claiming the gym outside McPherson Library than studying inside of it. When asked if putting so many resources into a campaign that panders to a demographic known for its short attention span might be unsustainable, especially when the university is supposed to be working on a comprehensive sexual assault policy this summer, the university responded with confidence. However, a marketing intern speaking on condition of anonymity said the extensive consultation was anything but. “It was really just, like, the day the app was released in Canada, and a bunch of higher-ups, including Jim Dunsdon [associate vice-president student affairs] started banging on my door yelling about how we needed to ‘get on top of this’ and ‘come up with something fast,’” said the intern. “I spent about three hours or so that afternoon just throwing some banners together. Not my best work, really. But when I went to present it, they approved it on the spot. I don’t think I’ve seen Dunsdon so quick to act on anything, to be honest. The Martlet could not confirm these reports as a high-level Squirtle appeared right outside the office at press time.